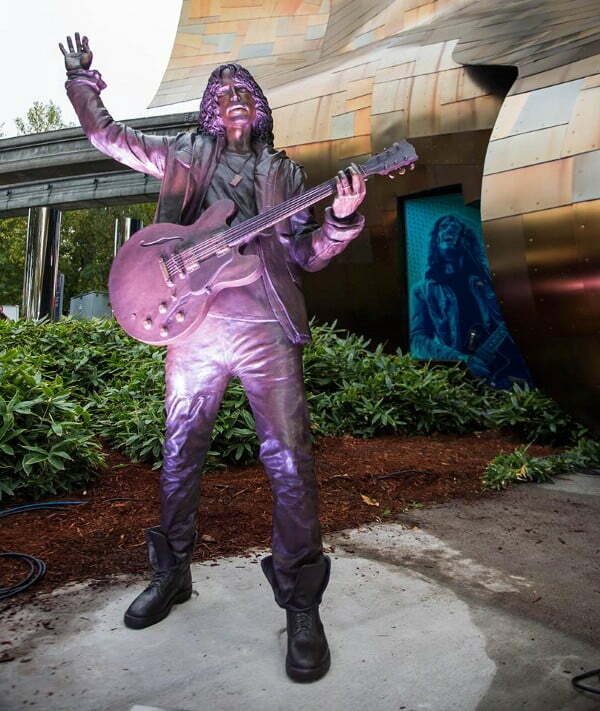 On October 7th, the Museum of Pop Culture in Seattle held a special unveiling ceremony of the new Chris Cornell life-sized bronze statue — commissioned and donated by Vicky Cornell. 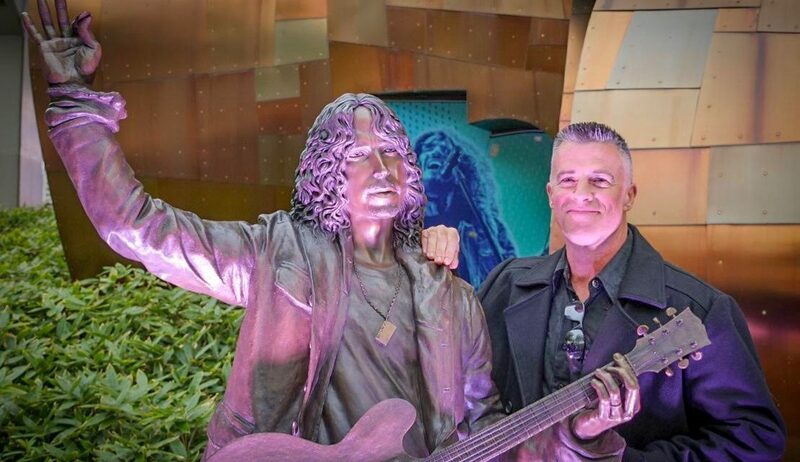 lly described the rock icon and Seattle legend as “an artist who continues to draw us together forever.” That spirit is exactly what’s captured in the statue. 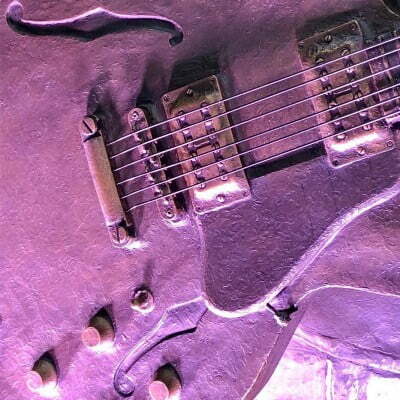 It was created by artist, Nick Marra. 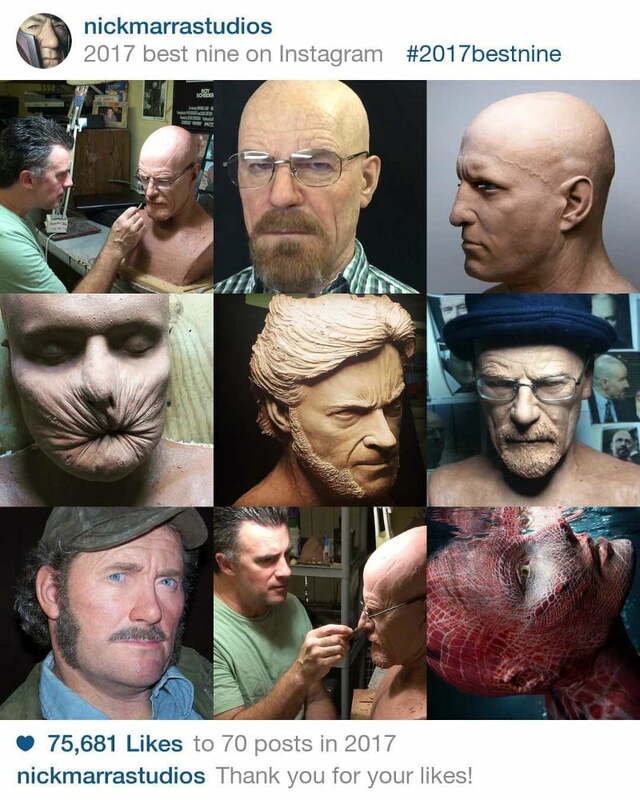 After 30+ years working as a sculpter and special effects make-up artist in the television and film industry, Marra started his own studio where he now creates life-size silicone figures, bronze busts, and statues for the likes of private clients, business owners, production companies, award ceremonies, national organizations and more. Marra takes a ton of pride in not only capturing the intricate physical details of the person he is sculpting, but also constructing a piece that represents the unique emotion of the individual. Shortly after the Seattle ceremony, I had the chance to catch up with Marra who took me through his incredible process. What is your personal artistic journey? How did you begin sculpting? I began at an early age ( around eight-years-old ) to really enjoy drawing, from there I gravitated towards sculpture. Developing and refining my techniques I ended up creating some sculptures from a wildlife art gallery in my hometown of Windsor, Ontario, Canada. Soon thereafter, I realized my love of art and film would lead me to Los Angeles, California in 1988. I then began working in the Special Makeup FX industries, working on close to 200 films, commercials , and TV. I was fortunate enough to work on some of the bigger Special FX movies of the era (Jurassic Park 1 and 2 , Terminator 3, The Walking Dead , Star Trek 6, Halloween 6 , and Nightmare on a Elm St 6, to name a few). Seeking out more autonomy, I opened my own Studio (Nick Marra Studios) in 2014. 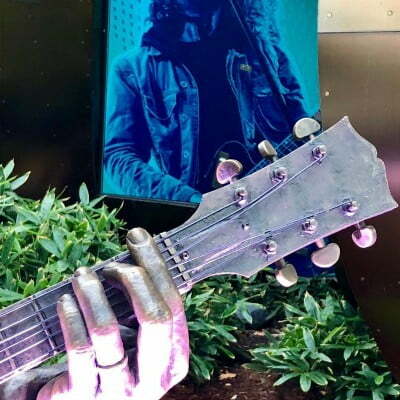 What is the artistic process to create such a sculpture like the magnificent Chris Cornell piece? The first aspect with any project is scale — what size will the piece be? Over-sized ( heroic ), life-sized , or other smaller scales ( 2/3 , 1/2 , etc ). Next is material — in the case of the Cornell piece, the client wanted a life sized full bodied bronze. Next is timeline — since the scale and material dictates the time-frame for completion. A bronze, because of the tedious foundry schedule has a slower turnaround time than say my hyper realistic figures. I then plot out my method of attack, from armature to sculpting material, to appropriate molding techniques. With bronze my foundry ( Art Bronze inc ) they use the lost wax method — so I supply my molds and they generate a wax which then gets a porcelain shell ( temporary, or throw away mold ). Once the porcelain is hardened the throw away mold is put in a high temp oven ( kiln ) and then the wax is burned out. At this point the porcelain mold is ready for the raw , liquid bronze. Once cooled , the metal ( bronze ) is freed from the porcelain. Clean up on the metal ( chasing ) and then the final finish ( patina ) is discussed with the client. With the Cornell piece, we went with a traditional “classic” patina. How long does a statue like this take you to complete? The Cornell piece was about six months from start to finish. How do you know what image of person you’d like to replicate? Is it as simple as collaborating with the person or family to find the right one? 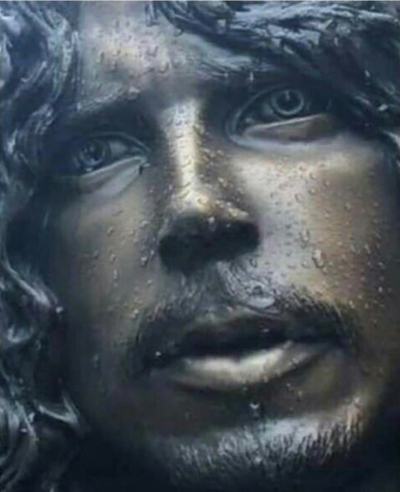 With bronzes usually the client collaborated on the “look” or pose, but it can vary depending on subject or clients desires. One of my trademarks, I’ve been told, is having the ability to capture the essence of the person more than just a traditional likeness. I always strive to create a living being with each of my pieces.